Owning the world's largest hypersaline lagoon, the city of Araruama, only 1:40 hours away from Rio de Janeiro, is one of the most tranquil destinations in the busy Lake Region. RIO DE JANEIRO, BRAZIL – One of the favorite summer destinations among Rio’s residents is Região dos Lagos (the Lakes’ Region), situated in the North Coast of Rio’s State. Famous for the cities of Búzios and Arraial do Cabo, Costa do Sol (the Sun’s Coast, Lakes’ Region alternative name) can also be surprisingly beautiful at Araruama, a stunning corner situated only 1:40 hours away from Rio. After its revitalization, Iguabinha is considered the most beautiful beach of Araruama’s lagoon, photo internet recreation. Surrounded by Saquarema (the first city of the Lakes’ Region), Arraial do Cabo, Iguaba Grande and São Pedro da Aldeia, the city of Araruama is everything one looks for when it comes to stunning nature, water sports and a tranquil pace. Little known fact among Cariocas and tourists, Araruama’s namesake lagoon is the largest hypersaline one in the world, and the second largest in Brazil, with 220 square kilometers. Many people consider Araruama’s lagoon one of the best places for the practice of diverse water sports, like kite surf, windsurf, jet-ski, stand up paddle, among others. What’s more, it offers a great infrastructure of bike lanes, bars, gyms and volleyball and soccer courts along its sidewalk. With clean and calm waters, Araruama’s lagoon beaches are ideal for families looking for chilled summer programs. Located 2 kilometers away from Araruama’s city center, Praia do Areal is a great option to go with children. Its impressive and exuberant “casuarinas” (a type of tree, very common in this area) are definitely worth the visit. Areal beach is especially recommended for those who enjoy sailing and kayaking. Also famous among sport lovers is Praia de Iguabinha. For many tourists, the Iguabinha beach presents the most beautiful front of Araruama’s lagoon, especially after its recent revitalization. A lovely wooded sidewalk marks the landscape of this beach, situated 12 kilometers away from the city center. Situated in the building of a former coffee farm, Araruama’s Archeology Museum owns a precious collection of historical artifacts from the indigenous group Tupinambá, photo internet recreation. In addition, visitors should check Araruama’s great oceanic beaches, like Praia de Massambaba, in between the lagoon and the sea. 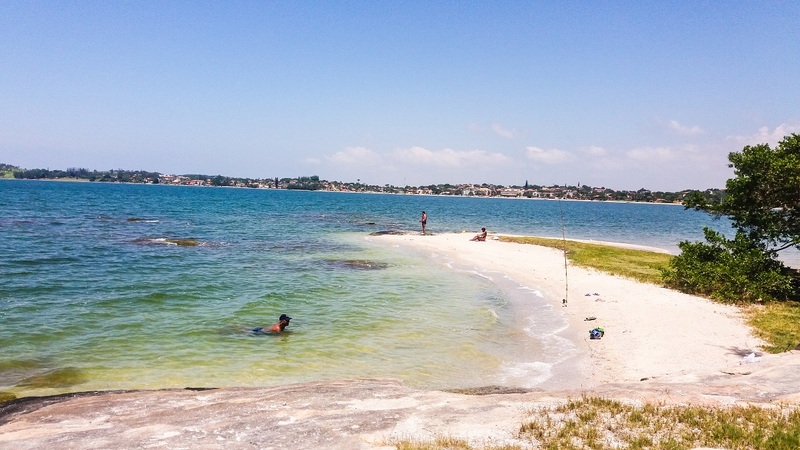 Located 13 kilometers away from Araruama’s downtown, the Massambaba beach is an excellent spot for fishing and surfing. A very similar vibe can be found at Praia Seca, another oceanic beach, famous for its excellent waves. Even though Araruama’s lagoon is undoubtedly the city’s most important attraction, one cannot fully experience the region without passing by another lagoon, the Lagoa Vermelha, known for its medicinal properties. Presenting a high concentration of salt and sulphurous hydrogen, Lagoa Vermelha is recommended for the treatment against skin and rheumatic diseases. Situated in between Praia Seca and Vilatur (in the city of Saquarema), the lagoon’s seaweed is responsible for its unusual red color. Besides Araruama’s natural attractions, one cannot leave the city without seeing its rich historical side. Home of former coffee and sugar farms, Araruama played a considerably important economic role in Rio’s State in the nineteenth century. 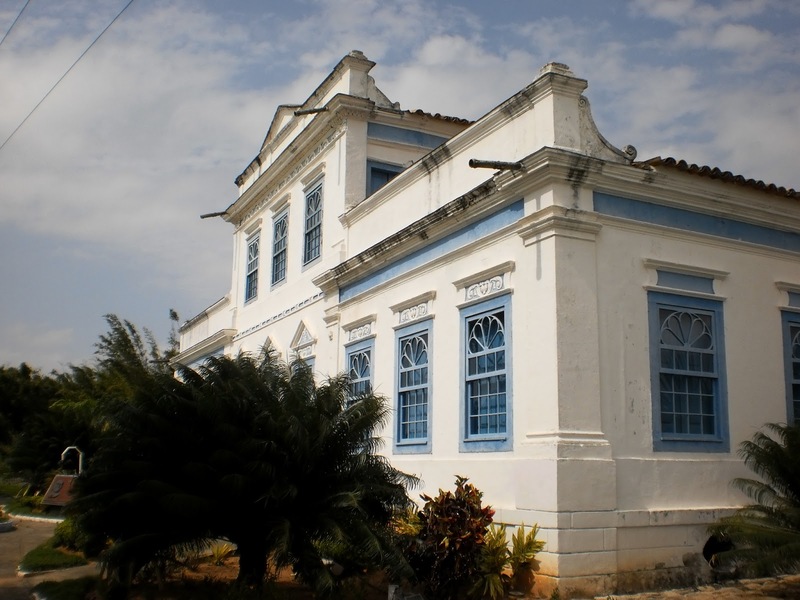 Today, some of these traditional properties became touristic attractions: the Fazenda Aurora, farm founded in 1862 by a Portuguese coffee Baron, currently works as the city’s archaeological museum. There, one can find a rich collection of artifacts from the Tupinambás, pre-colonial indigenous society that lived in the region of Araruama. To get to Araruama from Rio de Janeiro, one must take the Ponte Rio-Niterói bridge and the Niterói-Manilha road until Rio Bonito. Afterwards, one must follow the RJ-124 highway. From São Paulo, one can get to Araruama through BR-116 and RJ-124 roads. Bus company 1001 operates from Rio to Araruama daily.